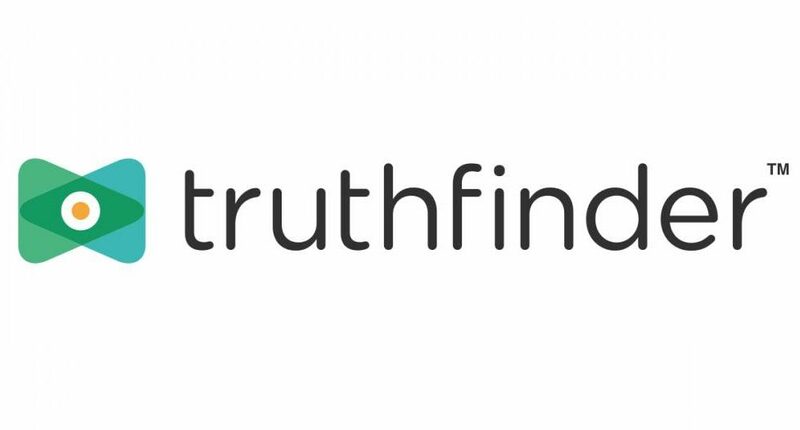 TruthFinder is a data broker that collects, posts, and sells personal information online. 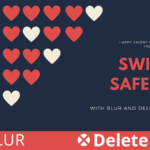 Use this free guide to learn more about TruthFinder, opt-outs, and information removal from DeleteMe. Removing yourself from TruthFinder requires you to fill out an opt-out form. After that, your listing should be removed within 48 hours. 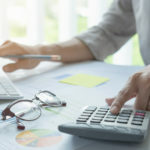 Like other data broker sites, TruthFinder acts as a background check service or a way to reconnect with lost friends and relatives. Really, it just finds personal information, mostly from public records, and makes it easy to find online by anyone with an internet connection. TruthFinder crawls public records on the web for personal information, collects it all, and organizes it into individual listings. Then, it posts them online and sells more detailed personal information for just over $20. As you can see, these results advertise having this person’s address, phone number, criminal records, social media links, and associates. This is exactly the kind of information that criminals are looking for when they want to steal your identity, commit financial fraud, stalk you, or commit other crimes. What kind of information does TruthFinder post? As you can see, they posted this person’s name, nicknames/maiden name, her age, current and past locations, as well as her relatives’ names. How does TruthFinder find this information? TruthFinder crawls the web for publicly available information from government records, social media, and other public databases. This includes birth and death records, marriage records, arrest records, and anything that might appear on your social media accounts–like your educational and professional history. Unfortunately, it is legal for TruthFinder to put all of this online–and sell it to pretty much anyone. 1. Go to TruthFinder’s opt-out website. 2. Search for your listing and click ‘remove this record’. 3. Enter your email address (we recommend using a masked email) and perform the CAPTCHA. 4. Wait for the verification email. Your listing should be removed within 48 hours. Although your listing should be removed from TruthFinder within 48 hours, you should check to make sure that it was fully removed. Also, TruthFinder might re-collect your personal information as it crawls the web, and build new listings for you. So, it’s good to keep checking up on the site, and make sure your listing hasn’t resurfaced. Finally, even though removing yourself from TruthFinder removes you from that site, it doesn’t remove you from the many other data broker sites out there, such as Whitepages or Intelius, so you will need to opt-out of those as well. It’s hard work to keep data broker sites from posting this information, but DeleteMe can help. DeleteMe does the tough work of removing your private information from these kinds of websites. Plus, DeleteMe monitors for your information year-round, and sends you a report every four months to keep you protected. It’s easy to stay private with DeleteMe. Abine’s solutions have been trusted by over 25 million people worldwide. Julianne Subia joined Abine’s Marketing Team in 2018. Julianne has a degree in International Justice from Leiden University, and focuses on privacy from a Human Rights background.